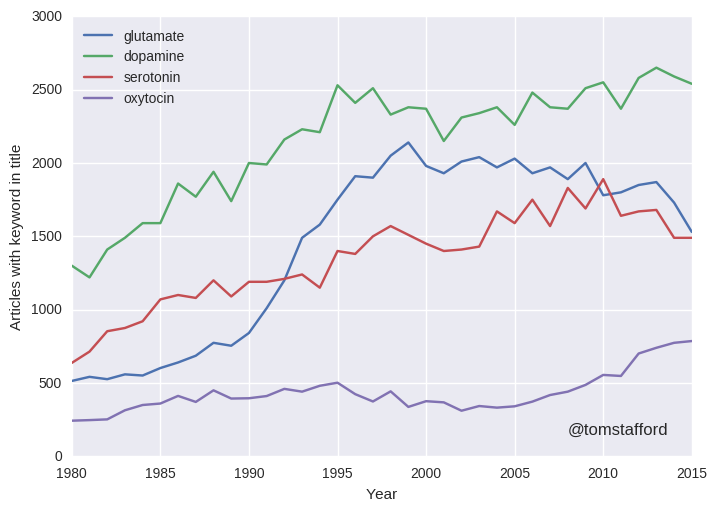 LTP happened to glutamate research in the 1990s! You couldn’t go anywhere with papers on glutamate and NMDA and mGluR receptors and subsequent second signalling, quantal release and all of that good stuff. LTP is a great example of a cumulative research programme in neuroscience where lots of the really big problems got solved in consequential ways.